Located in Arlington County, Virginia, Rosslyn is known for having a young, highly educated workforce and a dense business section. 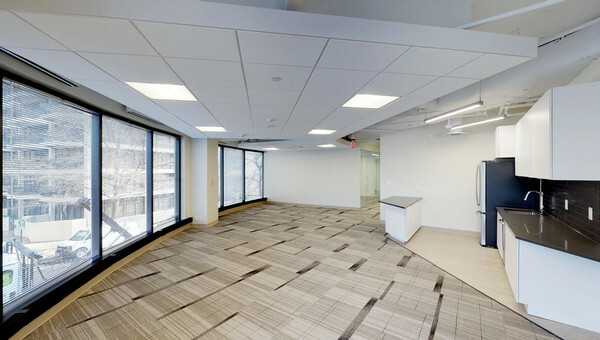 The area is only a short drive or ride away from downtown Washington, D.C. With so much office space for lease in Northern Virginia, it’s easy to get overwhelmed, but Rosslyn modern design, talented workforce and young demographic is perfect for small business owners looking to grow their business. There’s more than 8.5 million square feet of office space in Rosslyn and within some of the tallest skyscrapers in the Washington, D.C. metropolitan area. Rosslyn is also known as being a transportation hub with the busiest Metro station in Virginia. With easy access to the subway and highway systems, small business owners that travel often will enjoy the close proximity and easy commute throughout the metropolitan area. Not only does Rosslyn boast of a strong job base, but also of a tight sense of community among the 11,000 residents. 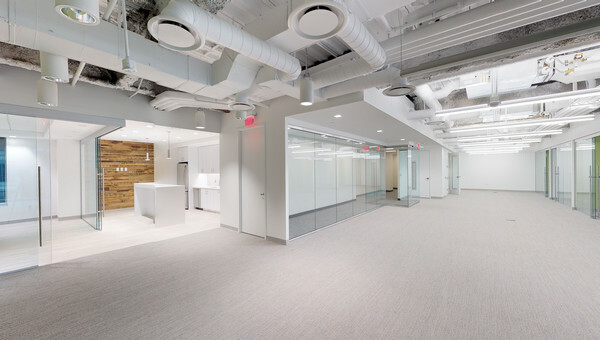 Truss is the smartest way to lease office space in Rosslyn. Our fully transparent prices show you exactly what you’re looking for without any hidden costs. 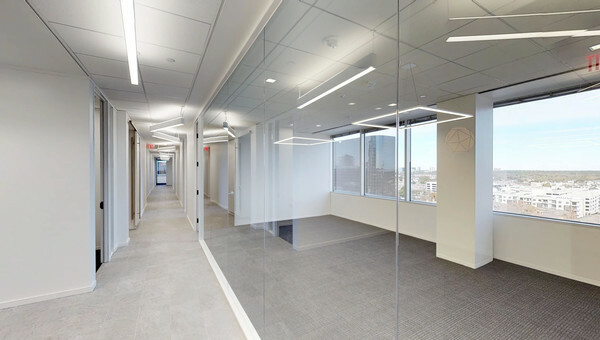 Truss helps small business owners like you find the office space for lease in less time all while staying within your budget. 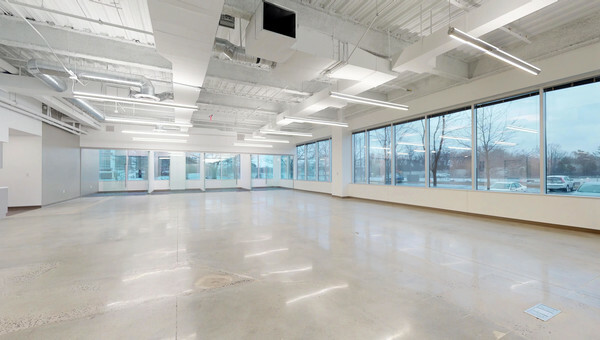 Lease office space your whole team will love. Start your search with Truss.